Pandora Stock: Is Ticketfly Really a Perfect Pick-Up? Will Pandora’s Ticketfly be able to sell concert tickets to listeners? Pandora Media Inc (P) last week announced intentions to acquire Ticketfly — which provides software to sell tickets to roughly 1,200 concert venues throughout the U.S. — for $450 million in cash and stock. The news sent Pandora stock down a few percent, and for good reason. Management believes Pandora is well-positioned to take advantage of Ticketfly’s capabilities and generate additional revenue by selling concert tickets to listeners. Pandora’s previous experience with ticket-selling experiments gave management the confidence to proceed with the Ticketfly acquisition. Considering the plethora of information Pandora has amassed about its listeners and subscribers, a well-designed campaign could easily put concert ticket advertisements in front of the right crowd. 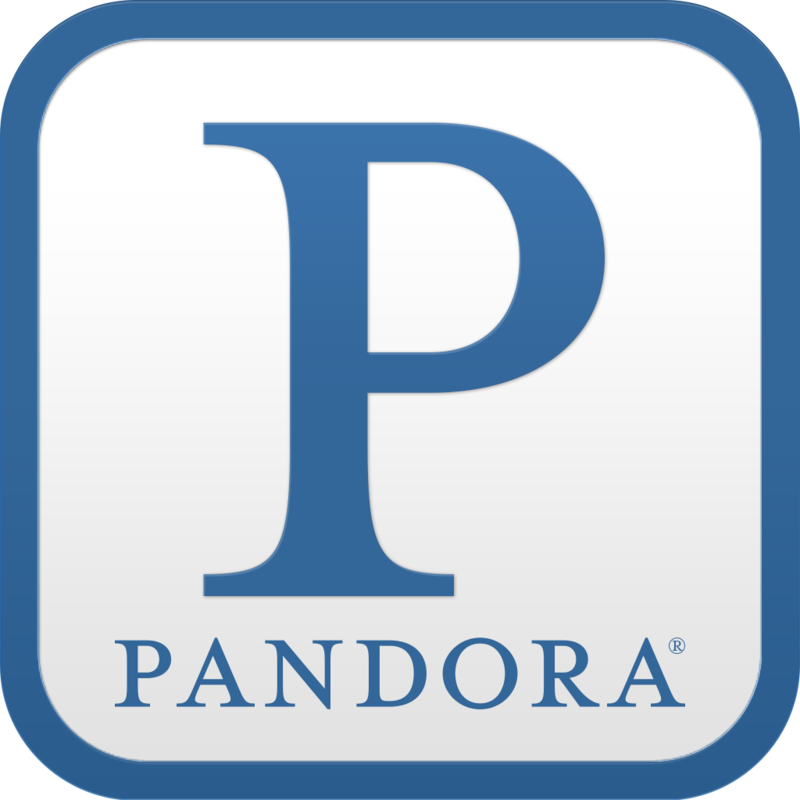 As the current leader in the music streaming arena, Pandora stock certainly looks set to hit the ground running with the company’s new ticket sales feature. But there’s one caveat that can’t be ignored. Most people listen to the radio. Can Pandora Really Make Money With Ticketfly? According to Statista.com, the total revenue generated from ticket sales to live events in North America in 2014 was $6.2 billion. That figure was an increase of 21.6% over the $5.1 billion from 2013, bringing the average annual increase since 2010 to more than 10%. Ticketfly currently works with 1,200 concert venues throughout North America, and last year sold approximately 16 million tickets for 90,000 events through software on its clients’ websites for an aggregate total exceeding $500 million. So clearly there’s some opportunity. Further, Pandora claims that upward of 40% of concert tickets are never sold, primarily due to a lack of awareness by an artist’s fans and music lovers. Alongside Pandora’s 175 million U.S. users, the Ticketfly acquisition looks like a match made in heaven. Together with the company’s prior acquisition of Next Big Sound, which has helped Pandora generate additional insight and statistics about listeners, Ticketfly fits nicely in Pandora’s wheelhouse. At first glance, Ticketfly looks like a perfect fit for Pandora. Ticketfly has demonstrated impressive success in recent years facilitating the sale of live-event tickets through its 600 client websites. Pandora, reigning king of the streaming music industry, has been gathering data on users’ listening habits for more than a decade, and should have no problem implementing a ticket sales feature into its platform. However, of Pandora’s 175 million registered U.S.-based users, less than 80 million are active users of the service, and the average time spent listening to music on Pandora daily is less than 25 minutes. So, this prompts the question: Could Pandora have difficulty transitioning listeners to a new ticket sales destination? Even the most well-designed marketing piece would be worthless if users never see it. Being that Pandora is a music listening service, how much time does the average user spend staring at the screen? For Pandora users like myself, it’s a set-it-and-forget-it process that takes all of two minutes, since I’m usually just turning on one of my favorite stations before returning to something else. If Pandora plans to use Ticketfly’s software to promote upcoming concerts, I imagine that ads for those tickets would be triggered based on my chosen station. But if I really spend only a moment entering the Pandora app, tapping my favorite station, then leaving the app, there wouldn’t be much time for me to even see marketing pieces for tickets. The alternative to that dilemma would be audio ads played between songs on my chosen station. Likely a more potentially successful method for users like me, except for the fact that I’ve become numb (read: deaf) to the ads and commercials that interrupt my music. Despite the possible challenges with devising an effective method of putting concert ticket advertisements in front of listeners, Pandora stock is sure to benefit from the company’s acquisition of Ticketfly. Enough listeners are surely also watchers, whether they’re creating additional stations, looking up lyrics or reading about the artists. Pandora stock has performed well so far this year, up more than 13% against a down market. Existing shareholders can expect a modest bump when the Ticketfly features eventually go live, too. However, with so many other streaming music services hot on its heels, Pandora won’t be the only one implementing a ticket sales platform.